What happens if I was in a car accident, but I was not carrying any auto insurance at the time? 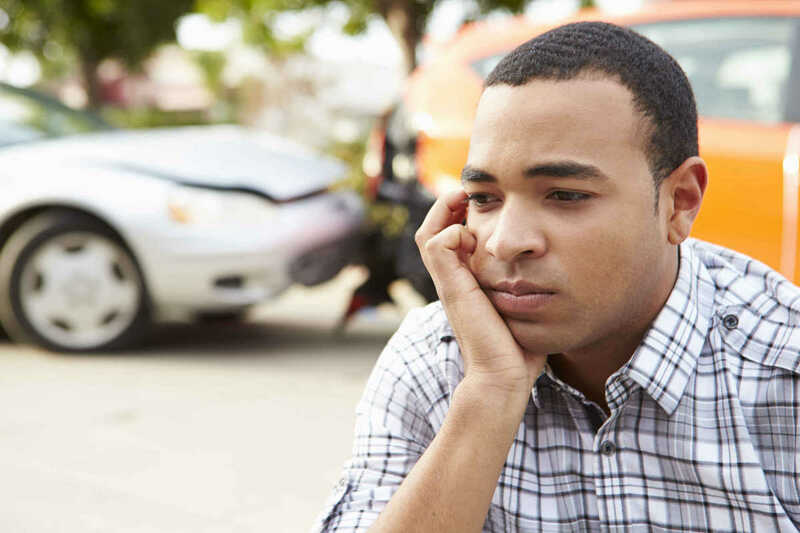 >> What happens if I was in a car accident, but I was not carrying any auto insurance at the time? If you were not carrying liability insurance (on your auto insurance policy) at the time of your automobile accident, your recovery will be limited to economic damages. There will be NO recovery for pain and suffering. That is the law set out by Proposition 213 that was passed in 1996. As per Proposition 213, if you were not insured while driving, you are not entitled to recover non-economic damages like pain, suffering, inconvenience, physical impairment, disfigurement, and disability. As an uninsured injured driver you are only allowed to recover economic damages like your medical expenses, lost earnings, and vehicle towing, storage and repairs. This law was pushed through by the insurance industry who claimed the Proposition was meant to lower auto insurance rates. Clearly, there were other motivations. Prop 213 significantly limits valid personal injury claims and lets insurance carriers off the hook in some very big damage cases. Another alleged policy reason given by the insurance industry for Prop 213 is that drivers who are out on the streets driving around uninsured should not reap the benefits of insured drivers (who injure them.) It is true… driving around uninsured is not a good idea and is a disservice to those around you. However, the California minimum liability insurance limits is only $15,000.00. This small amount of coverage is hardly enough to cover someone’s pain and suffering, let alone some humble medical bills. So, even though a driver may have the minimum coverage, it is barely more than someone who is totally uninsured. However, the insurance industry makes this tiny difference into a MAJOR distinction through Prop 213. Insurance carriers profit a whole lot more from the person carrying the measly $15,000.00 policy than the uninsured person. But, the injured party does not receive much more from the person who is minimally insured than they would from an uninsured driver. The real winner in this whole situation, no matter how you spin it, is the insurance carriers. This law is most clearly punitive to drivers who are usually diligent in carrying liability coverage, but accidently miss a premium payment or inadvertently allow their policy to lapse and the accident occurs before they can reinstate coverage. Note that if you are a passenger in a vehicle that is not insured, you can recover both economic and non-economic damages. Additional Exceptions to Prop 213 include minors and people bringing wrongful death claims. As an aside, you can recover both economic and non-economic damages even if you do not have liability insurance if the accident was the result of a defective vehicle, rather than another driver.